Originally, this was titled “Leopards in the United Kingdom”. My error was saying Ireland is part of the UK. 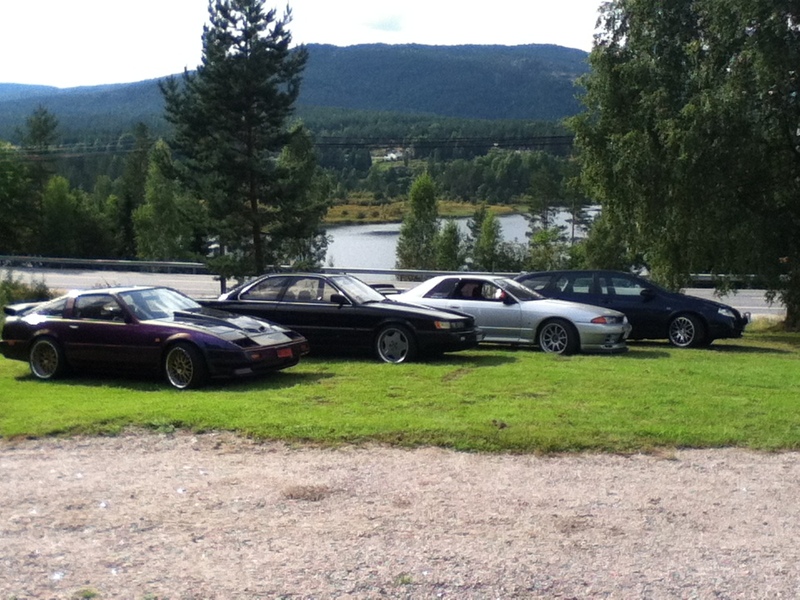 Back in 2006, F31club started to garner F31 leopard owners in various countries. I used to surf other forums just to learn about other cars and it is that browsing around that lead me to finding a few people. Let’s talk about the United Kingdom! 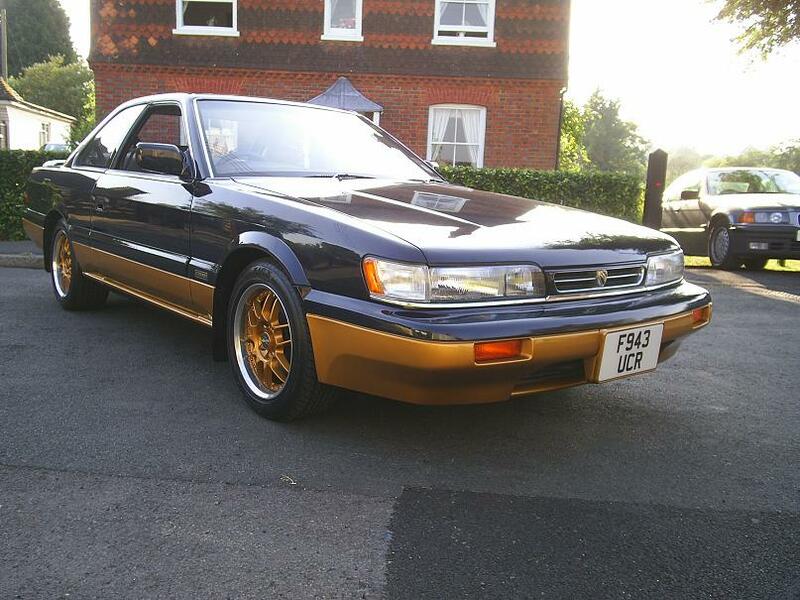 The Leopard owners at the time were TonyUK (Tony) who is a Toyota (crown) enthusiast and Road Runner (Simon) who was a Nissan (skyline) enthusiast. Both found and picked up leopards based on rarity and uniqueness. 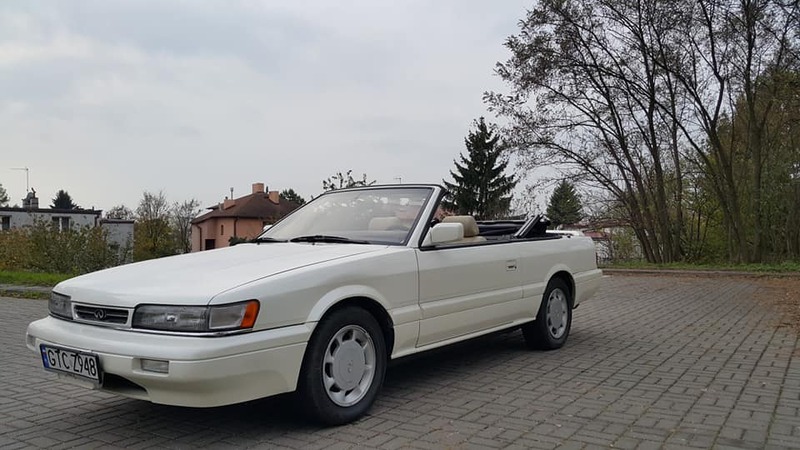 TonyUK actually picked up a car that the former head of Nissan UK, Octav Botnar owned. Octav Botnar’s story is very interesting. I have just acquired this 1989 3.0 24V Ultima turbo auto, with a genuine 81,000km on the clock. Extremely rare in Great Briatin, could be the only one. 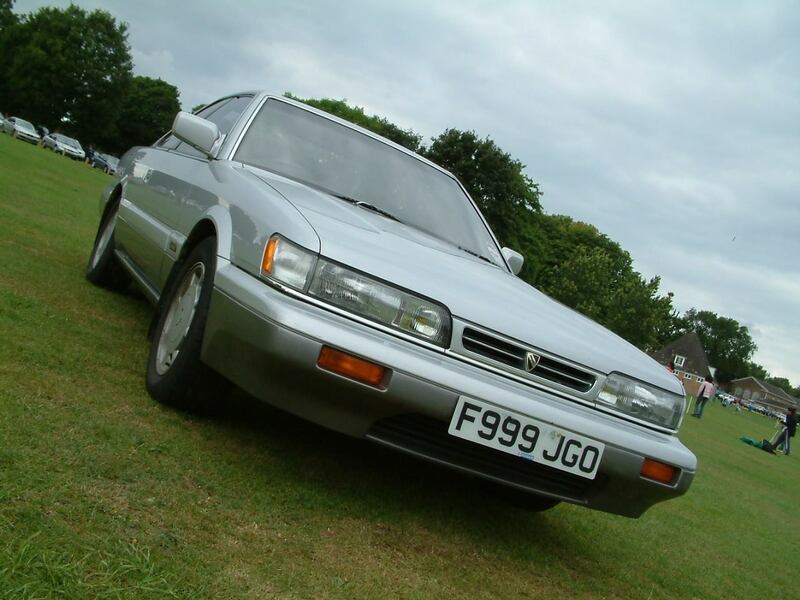 It was specially imported for the personal use of the then Chairman of Nissan in the UK, Octav Botnar. He was a famous entrepreneur who ran Nissan since the early days of the seventies and was a very rich man. He disappeared under a cloud to Switzerland around 1992 being pursued by the UK tax man. His senior partners were not so lucky and were locked up in jail for serious fraud! The nissan Electrical Maintenance Manager rang him in exile and bought this car that he had left behind, and it has been in Worthing (in Sussex on the South coast of England where Nissan UK are based) ever since, until yesterday when he finally let it go as it was too impractical for his growing family. 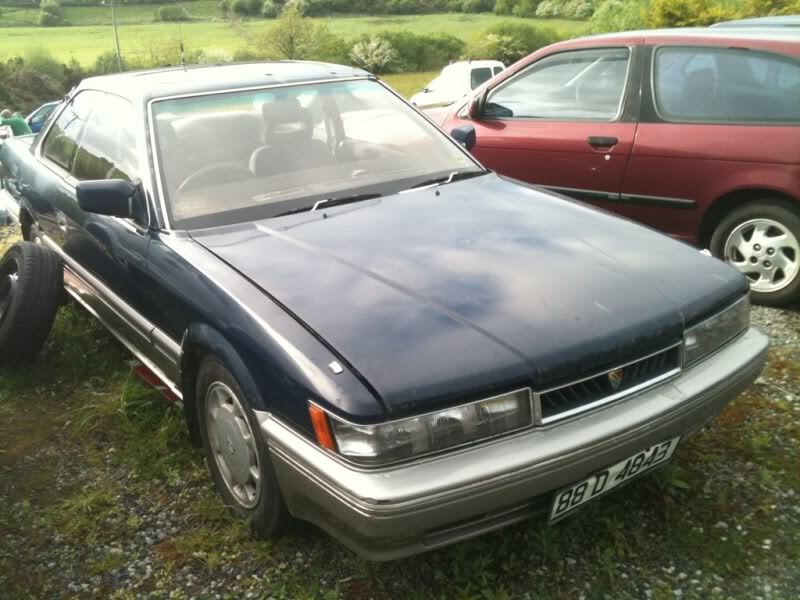 Has anyone else in the UK got any year model of this car? 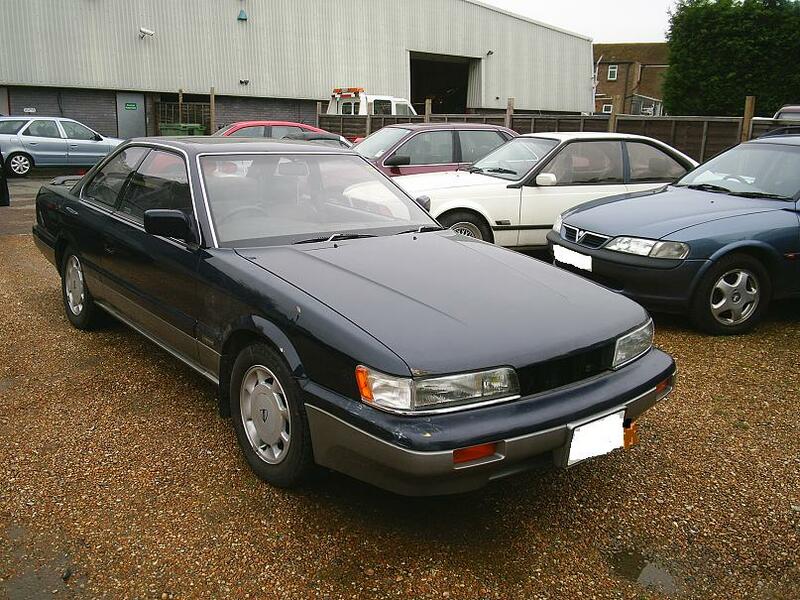 sorry folks, I am primarily a Toyota Crown enthusiast (rare in the UK and the US), but I could not resist this. 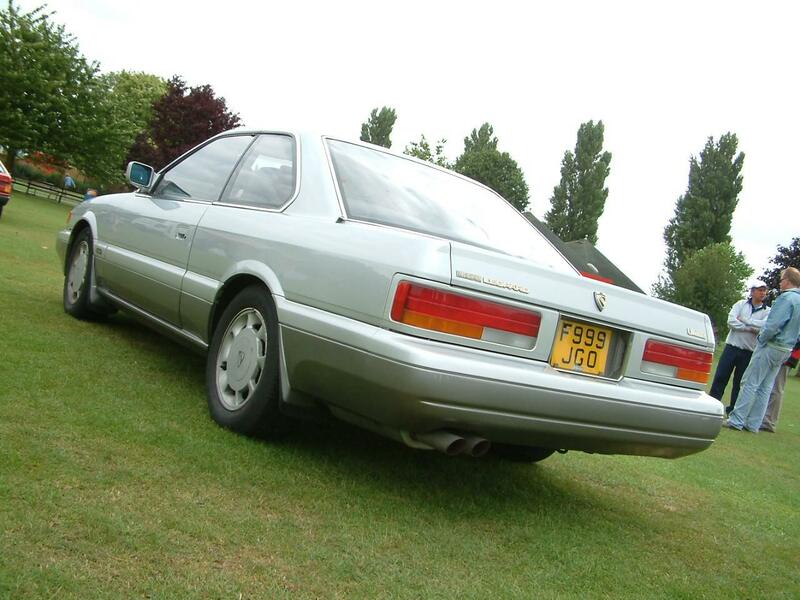 Also have an 1988 Z20 2.0 TT Toyota Soarer (the old square shape) which is obviously the Toyota/Lexus equivalent to a Leopards, another extremely rare car here. So it is a very interesting comparison for me. 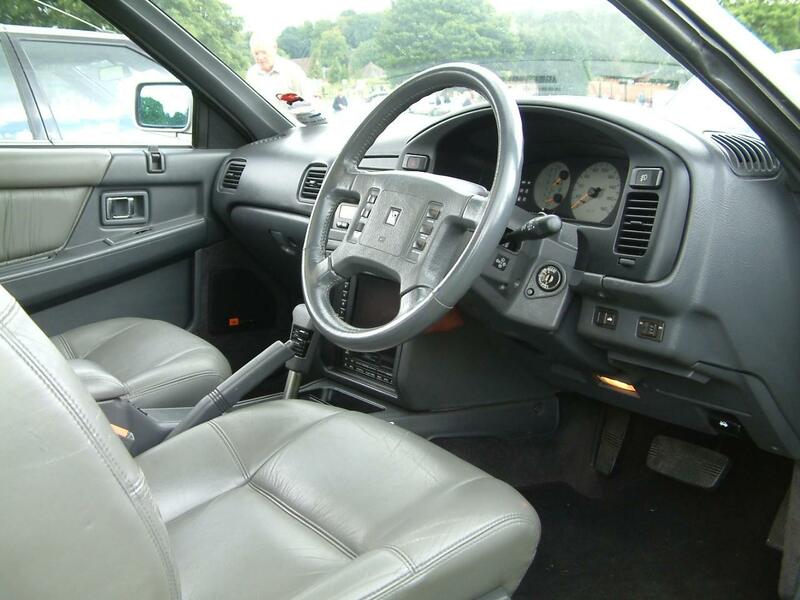 (Switchgear is better in the Soarer, e.g. no shared parts with cheaper models. No digital dash either). 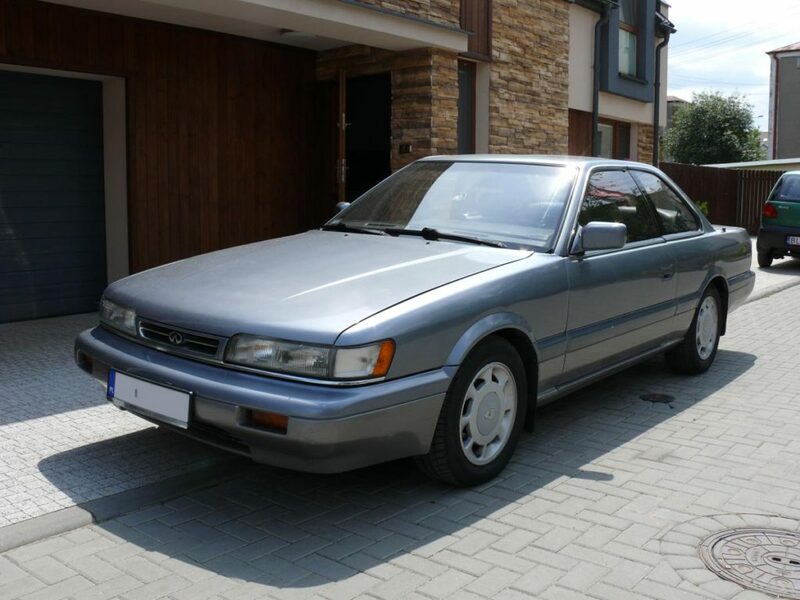 It is still a fantastic car, and is the first car to tempt me away from Toyota for 10 years, although I also love Nissan Laurels, which were not available in the US I don’t think. TonyUK has since sold the car and the whereabouts… are unknown! Road Runner I connected on another forum and I invited him to f31club. 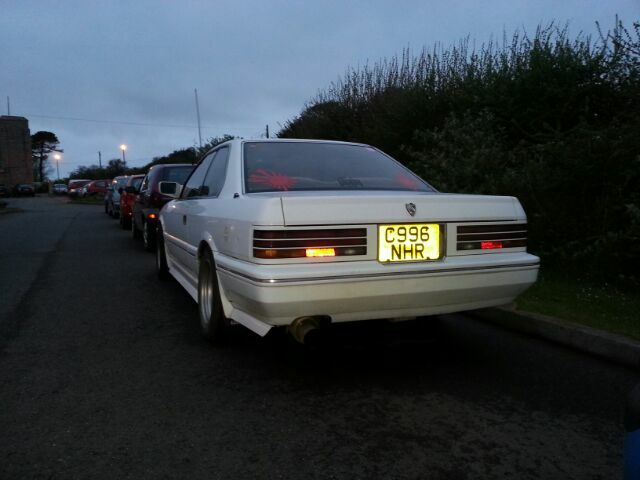 He was part of Skyline owners forum in the UK. 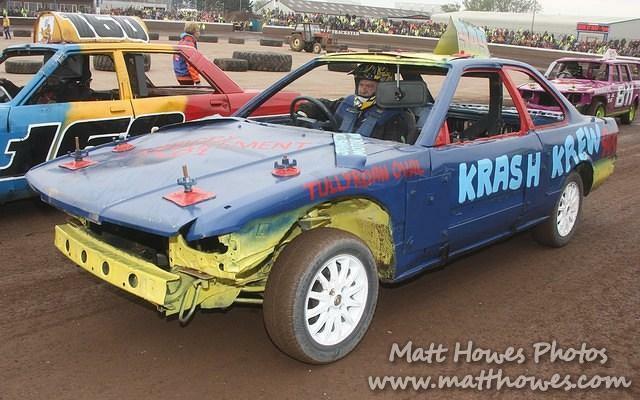 He was into restoring car and he rebuilt the motor in his F31 (Ultima) and repainted his car. He also rolled with his leoaprd to an annual JAE meeting in 2006 (wish I had pictures). In 2016, the car was found to be in another European country. 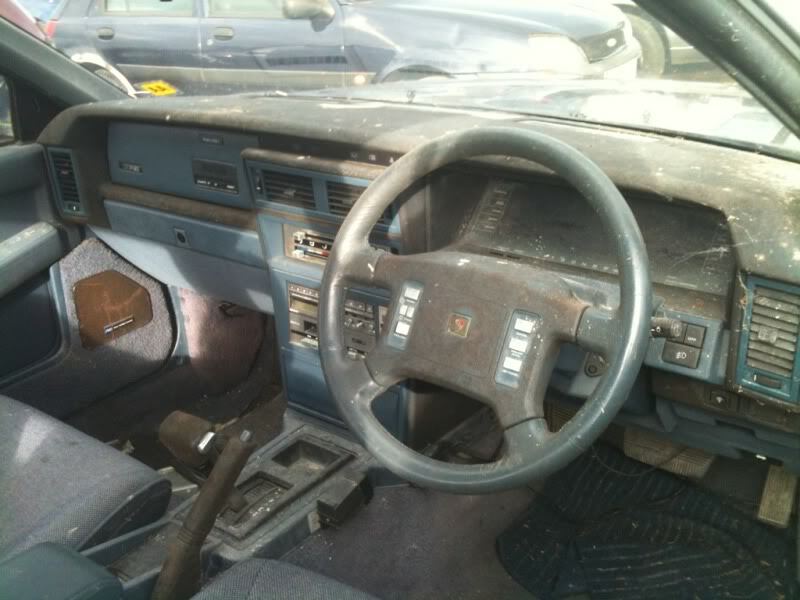 Simon posted in the skyline forums that he had sold it to someone in Germany. After that passed a few hands, and as of 2017, Thorsten currently owns it. The wheels were the giveaway. 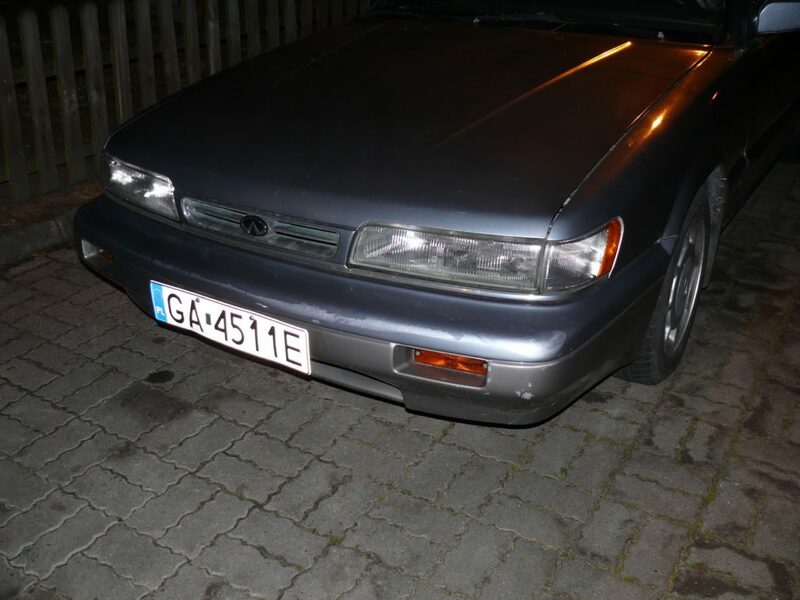 Thorsten has a blog, http://Nissan-leopard.de. 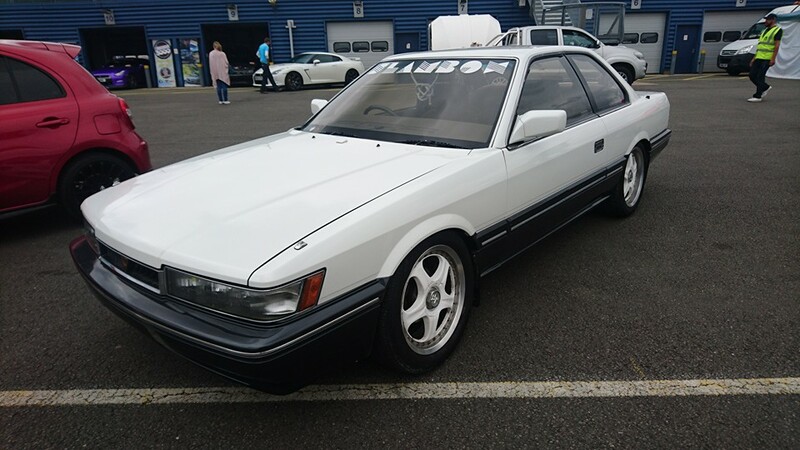 The 3rd leopard that we knew of in the UK was a Zenki with a VG30DE (Ultima). It was white. The first owner was a guy named Dreadnaught (Jonathan) owned it in 2011. He mentioned there were 4 leopard in the UK. Then alramone bought it, then Retrosii. 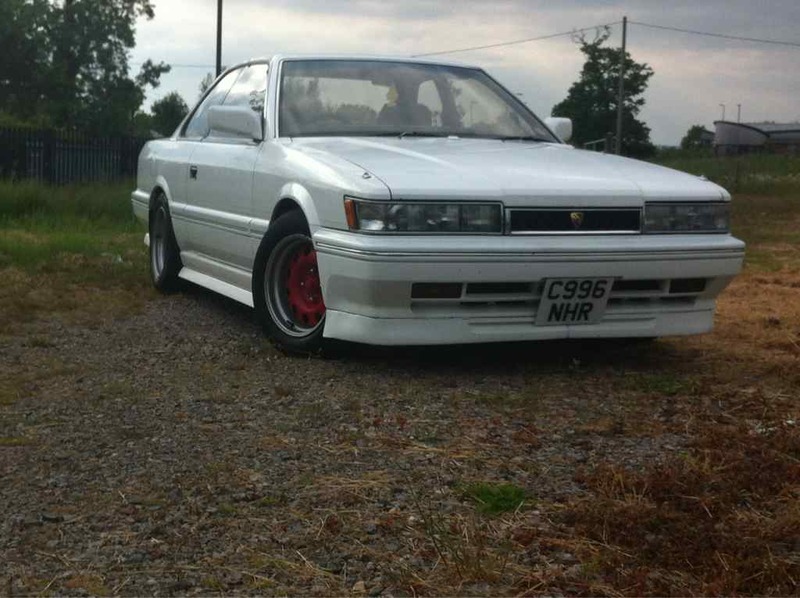 He did some stuff to it, then sold it to a guy named Spence who was on the Skyline forums. 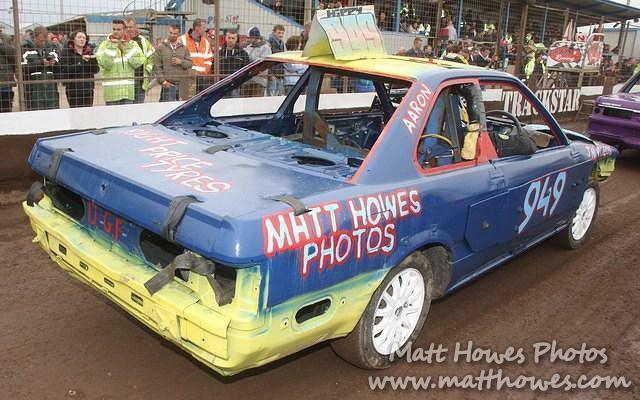 It then got into the hands of Griffo – who currently owns and has repainted it. I only met Griffo this past year on facebook. We conversed about Leopards in the UK and I told him there were either 3 or 4 that I know were documented. I didn’t realize the one he owned has history here on f31club. I realized this when I noticed the license plate and they all had the same numbers. Current state that Griffo has it in. He took off the homemade body kit and repainted it. 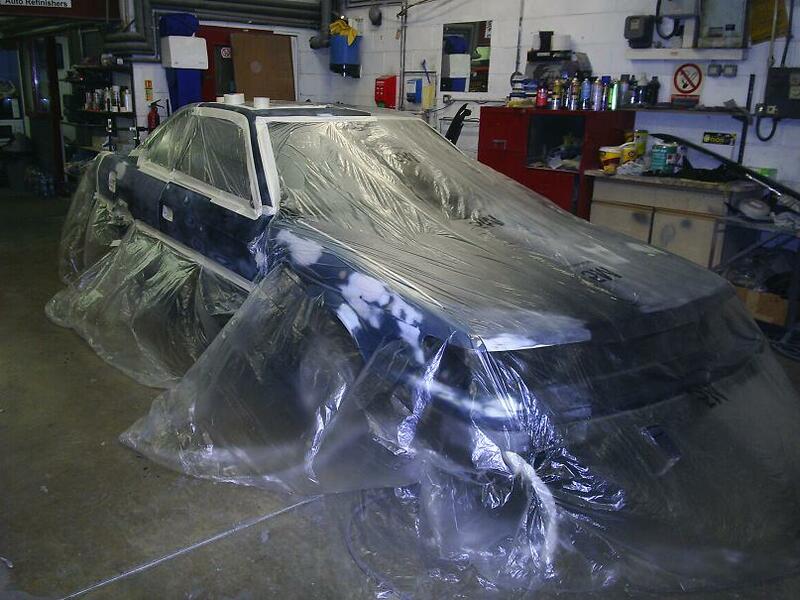 The story goes that one of the main people at Nissan Ireland special ordered the F31 Leopard. Somehow, it ended up on a auction site with a broken rear glass. It was up for sale and then someone bought it. 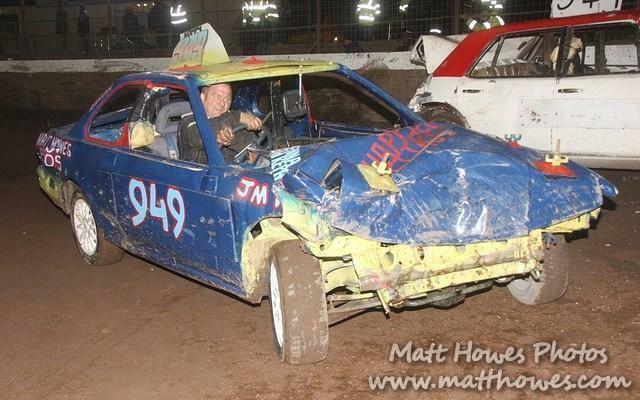 Find out it was a stock car guy (crash derby I think) and well… pictures say it all. 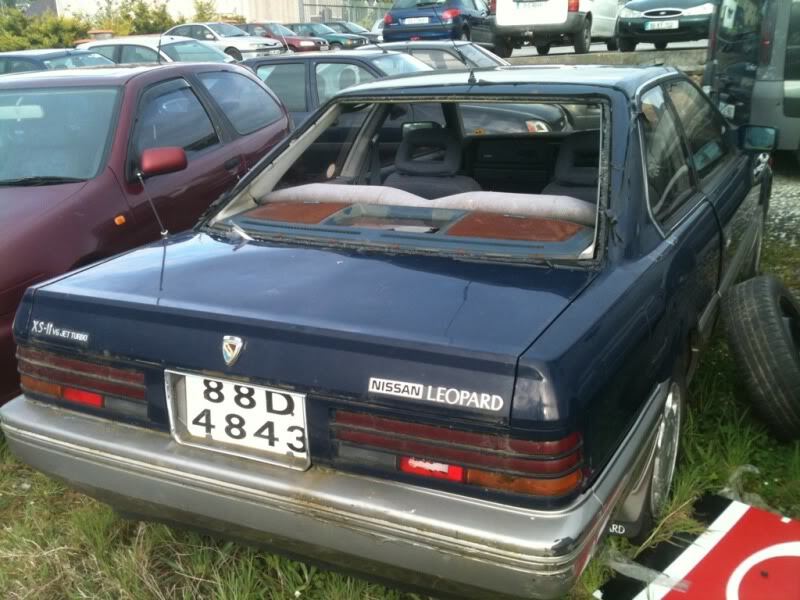 “oh my god i cant believe what i am seeing .after spending the last 20 years in japan working as a tech for nissian , i cant believe that there is a leopard over here in ireland.for one to be over here is extremely rare.it had to be a special order.if any one knows the where abouts of this car could they please pm me .this is a very rare car and needs to be saved.parts for this car are still to be got hany in japan. This last one leopard might be gone by now. One of the members that popped up on F31club was a guy named Yans. He was from Poland. 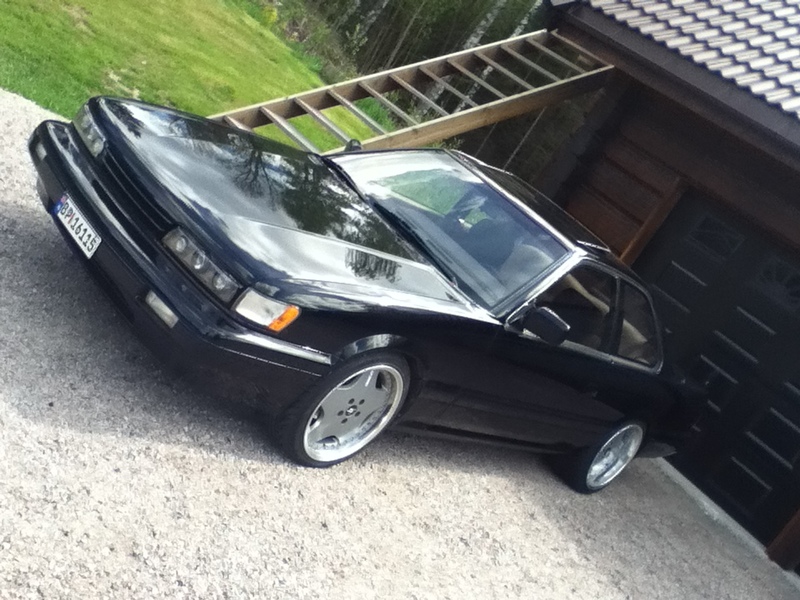 He had gotten an M30! In 2014, he posted it for sale and that was the last I’ve heard of it. Update: 2017 I got an email from Yans (Mike) and he gave me more info and more pictures!!! 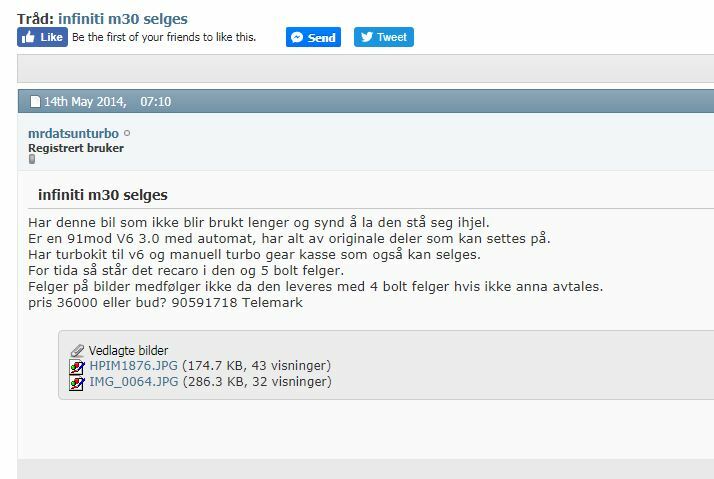 He also helped me out on a Norwegian forum (mentioned below). We have been catching up! Another member posted on f31club, but I lost his pictures. His name was Johnny and he lived in Norway. He said there are 2 M30s there and he had one of them. 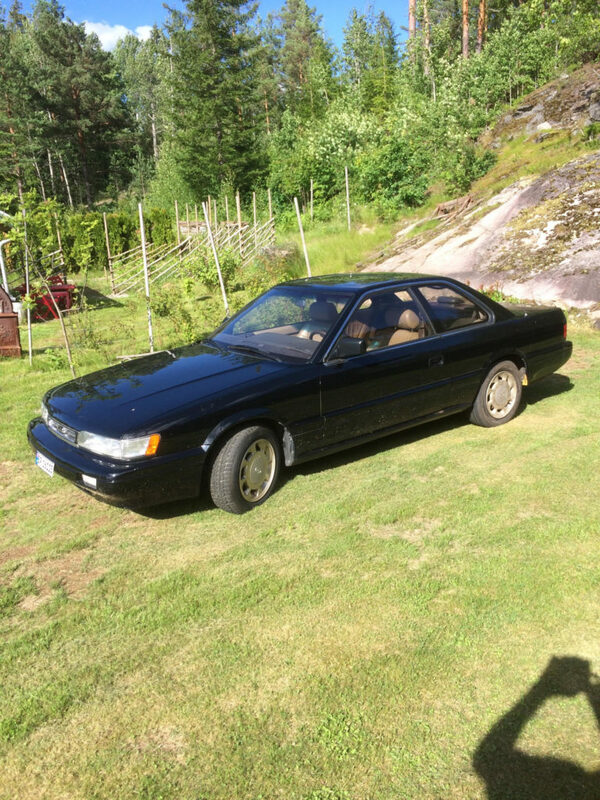 The pictures were gone on the F31club forums, but I found a Norwegian Nissan forum .The post on that forum was the M30 for sale/trade. I tried to register, but it wouldn’t let me. I wanted to see those pictures. 2017 update: I asked a huge favor and asked Yans to register. He did and saved the pictures. He also searched to see if there was anymore info on M30s in Norway and there wasn’t anything else. Yans did ask a question and it updated the thread. Interesting enough, Mrdatsunturbo emailed me!!! sent me more pictures. 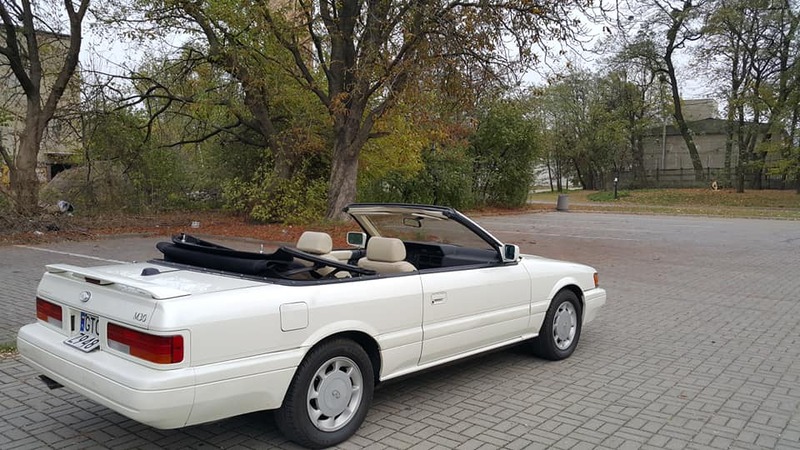 I asked about any other M30s, he said a rusted white M30 and that could possibly Johnny. 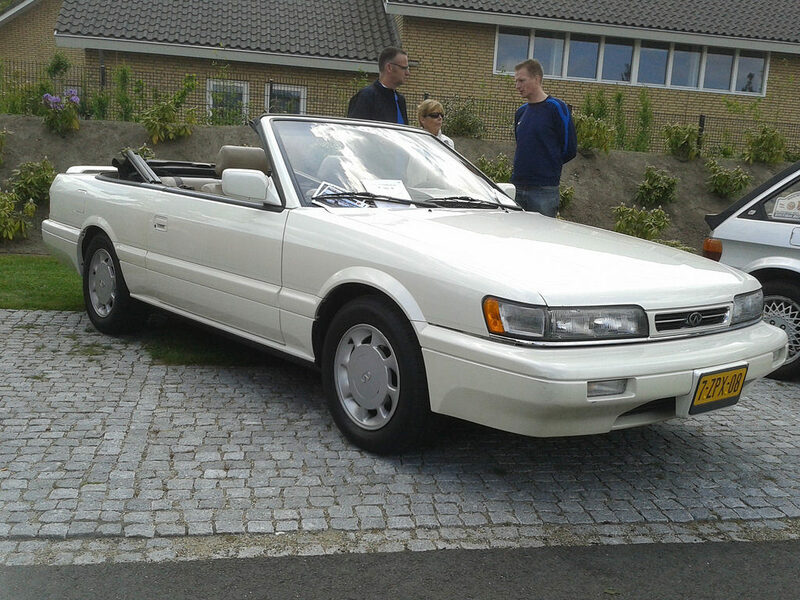 He also mentioned an white convertible is also in Norway. 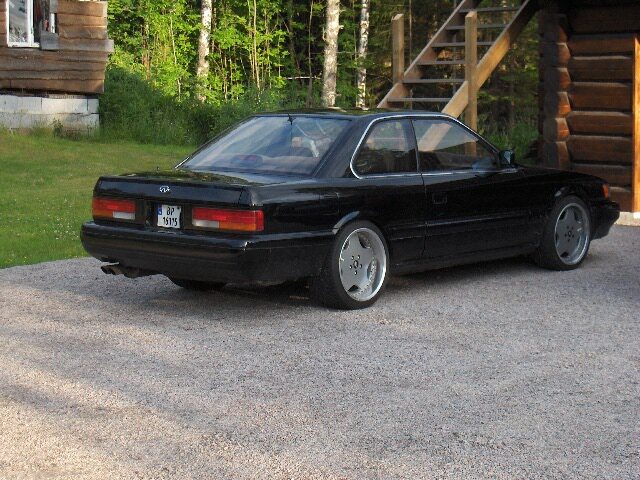 I found this on a website browsing, but I can’t make out the plates. They are European. I asked Griffo and one of his friend’s said it was the Netherlands! 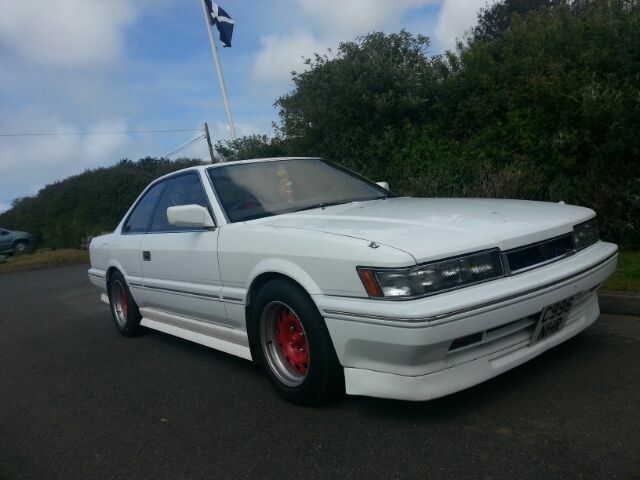 UPDATE: The owner of this M30 is Iwan. He imported it from Florida a couple years back. He is a Nissan/Datsun collector! 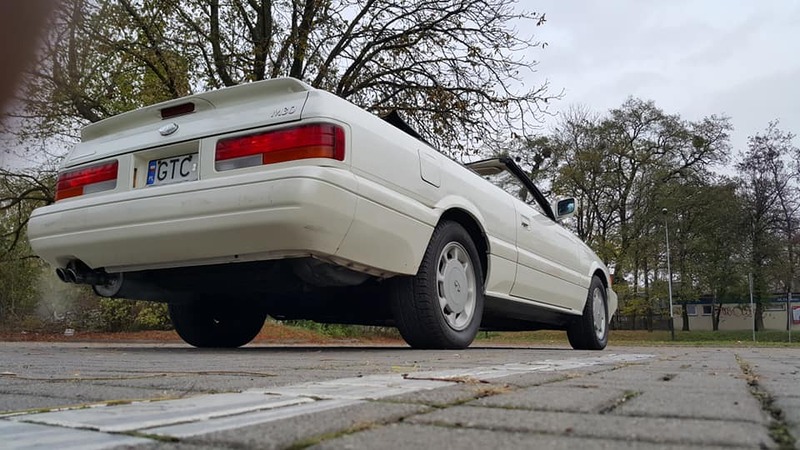 Pawel has brought an M30 convertible to Poland! I’m quite intrigued with the amount M30s and Leopards outside of the US and Japan. Really impressed with M30s being in those countries! 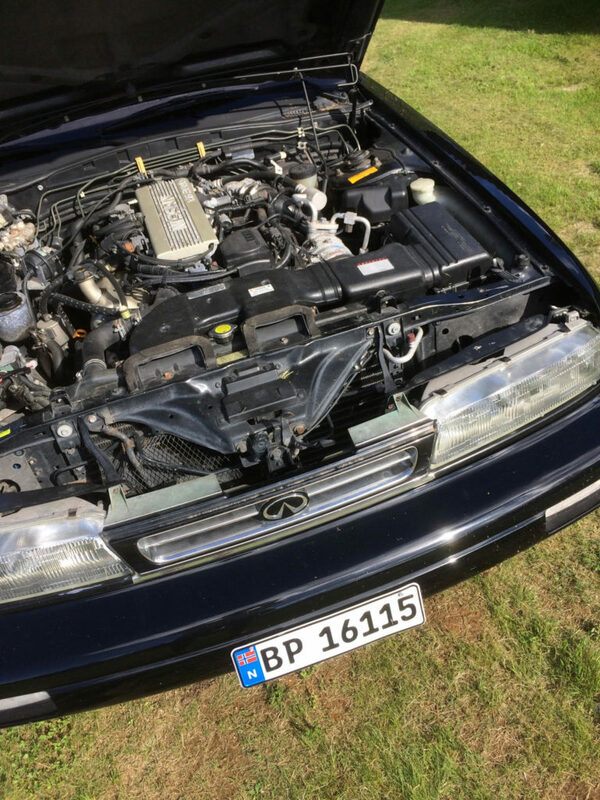 This entry was posted in blog, history, magazines, Meetings, Owners, parts, review, Write up and tagged #f31レパード, europe, germany, infiniti m30, london, norway, poland. ← How many M30 convertibles were there?